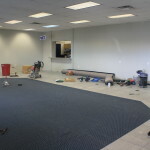 The newly-renovated Butler Hyundai service lounge… It’s coming together! 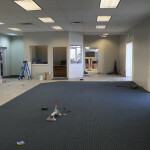 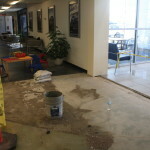 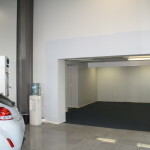 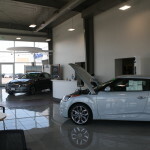 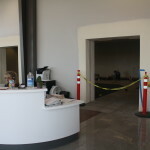 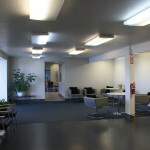 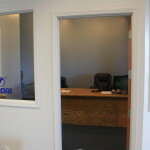 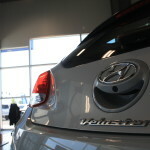 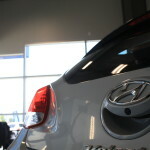 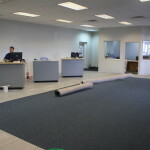 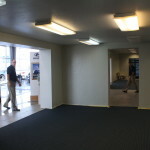 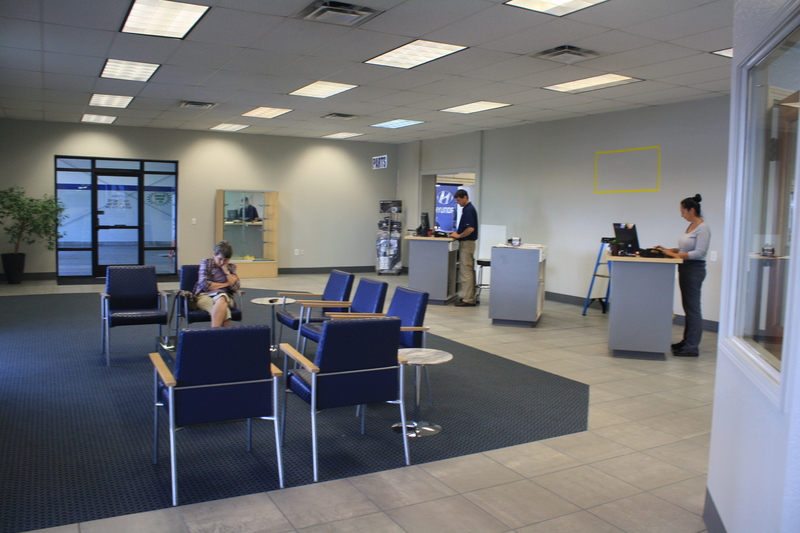 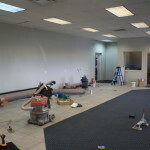 Now that phase 1 of our Butler Hyundai showroom addition is complete we’ve moved on to Phase 2, the Service area makeover! 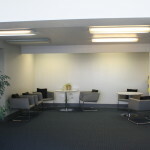 Our goal is to make this space as inviting and comfortable for you as possible. 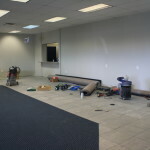 Here’s our progress so far.